We have an egg!!! 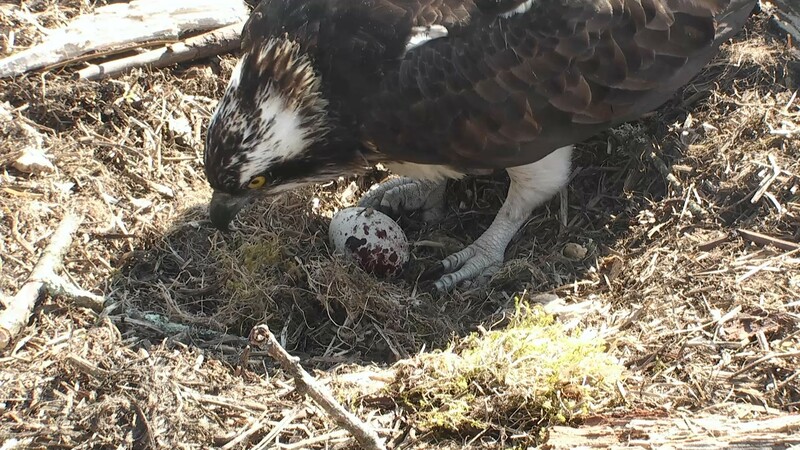 Mrs G stood up and revealed the egg at 11:21 on Saturday, 13th April. Congratulations Mrs G and Aran. 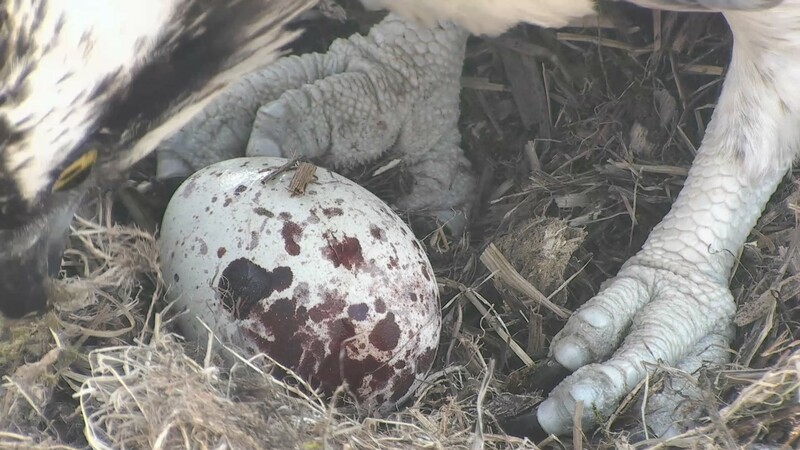 If you missed it or just want to watch it again (we don’t blame you), here is the moment Mrs G laid her first egg around 11:21 Saturday morning.